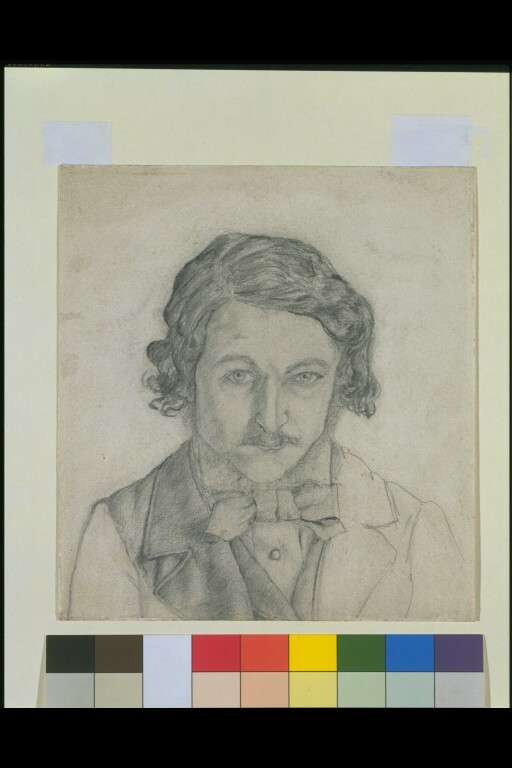 Self-portrait in pencil by William Morris, head and shoulders, full face. On the back, a rough sketch of part of a head. 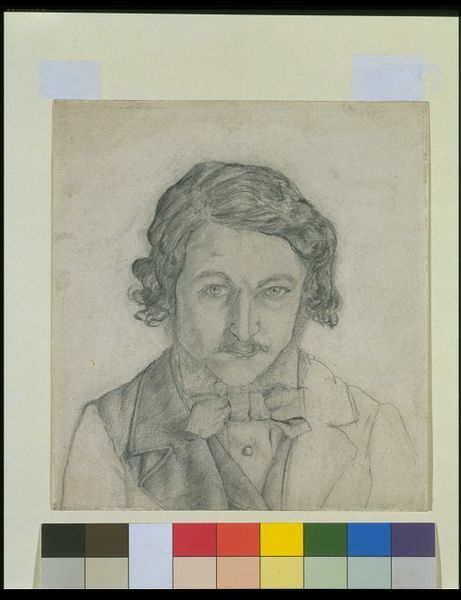 Self-portrait by William Morris, head and shoulders, full face. On the back, a rough sketch of part of a head. Great Britain, ca. 1856. 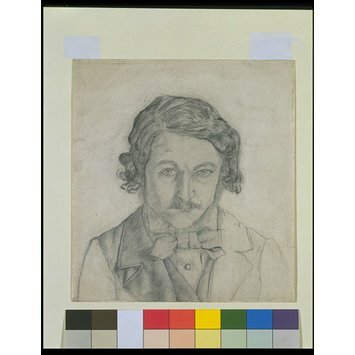 Fiona MacCarthy, Anarchy & beauty : William Morris and his legacy, 1860-1960 London : National Portrait Gallery, , 183 pages : illustrations (some color) ; 27 cm. ISBN: 9781855144842 / 1855144840.